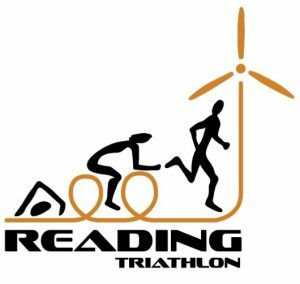 We pride ourselves on being a friendly and inclusive triathlon club based in the Reading area in Berkshire, with currently just over 200 members. Our members range from those wanting to try out swimming, cycling and running to keep fit and for enjoyment (even just thinking about entering a triathlon for the first time), to athletes representing Great Britain in World Championships or winning medals at ironman distance races. We train together, share experiences and most importantly we love triathlon! Tri2O has a pretty active social calendar; we arrange regular nights out, the famous Fish ‘n’ Chip Ride to Hayling Island every summer and a Christmas party with Awards Ceremony at the end of the year. We aim to offer opportunities for members to exercise, train and race within the camaraderie of a supportive club, with fantastic coaches, and help you to achieve your goals, whatever they may be. 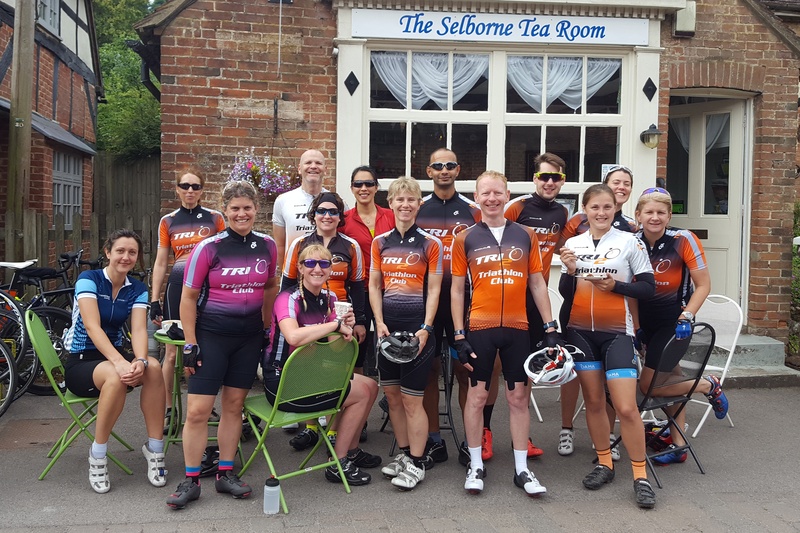 If you are interested in joining the club and meeting some great new people, consider coming along to meet us on a Sunday ride or a club swim session or click here to join, and we hope to hear from you soon!